Finnish Art Agency is inviting video artists to submit to a group screening event dedicated to works exploring nature and environment. 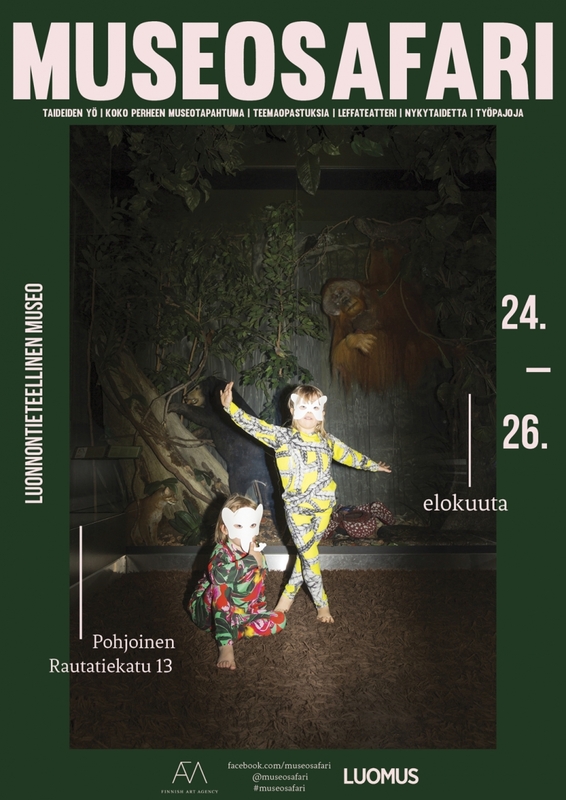 The works will be selected on the basis of Finnish Art Agency’s invitation and the open call. The video works must be suited for children (aged 3–13) and they should preferably include aspects of nature, environment or animals. 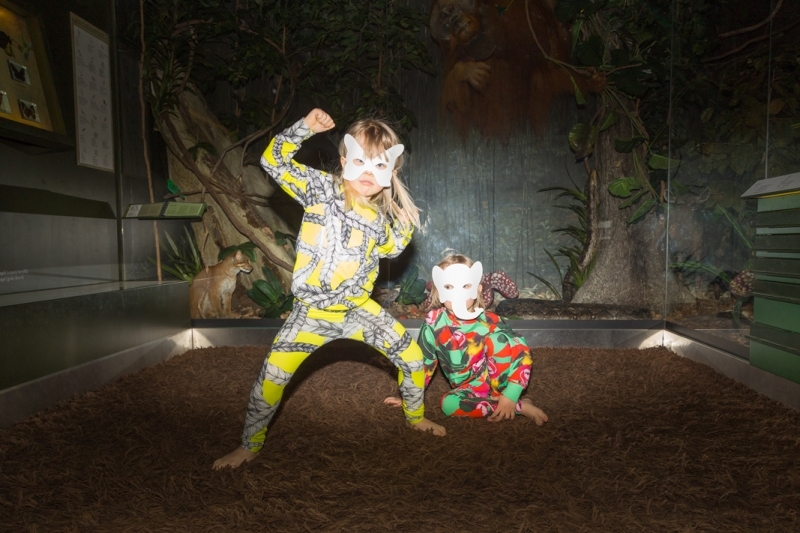 Museosafari is a three-day event dedicated to nature and art. The event will take place in August 24–26 2017, and will be dedicated to different forms of art including screenings and workshops. The purpose of the evening is to increase the awareness of nature and to bring two great matters, nature and art, together. Please submit the following materials by email to maiju(at)finnishartagency.com with “Museosafari proposal” in the subject line. 1. An overview page with name of the artist, mailing address, email address and website. 2. Short description about the works submitted. 3. Up to 2 video works can be submitted via YouTube or Vimeo Links. 4. A checklist for video works submitted. Include artist name, title, year, medium, and prices.